During MODEX 2018, held this past April in Atlanta, members of RMI presented a free, on-floor seminar to attendees. 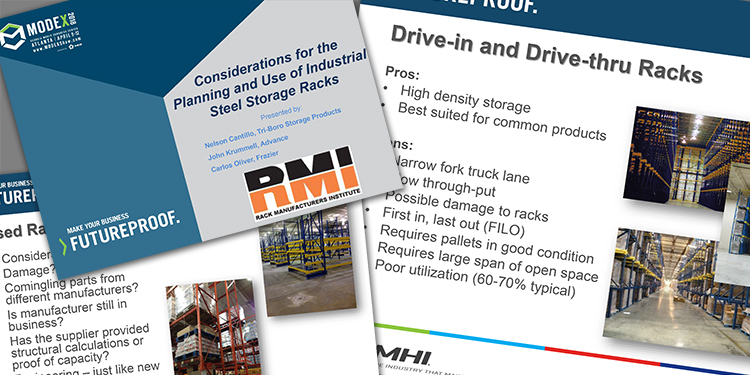 Entitled “Considerations for the Planning and Use of Industrial Steel Storage Racks,” the 40-minute session’s slides and audio were recorded for those who were unable to attend, or wish to revisit the information. 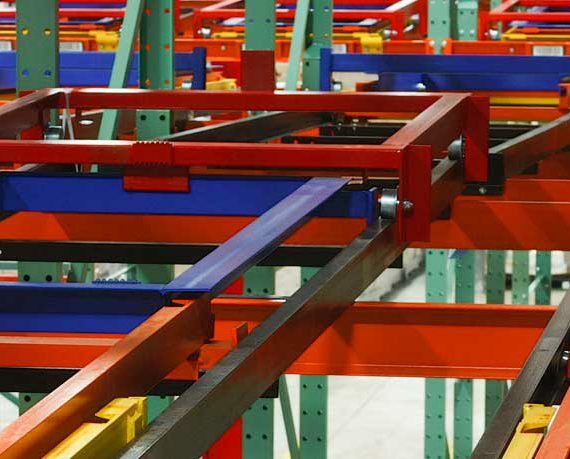 Via the presentation, potential and current end users and owners of industrial steel storage racks take a high-level, visual tour of a variety of different rack styles. 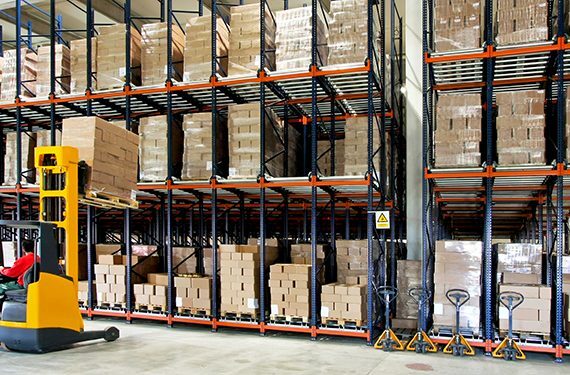 The session also aims to explain some of the key points to consider when determining which racking type is both the best and safest solution for a given facility. 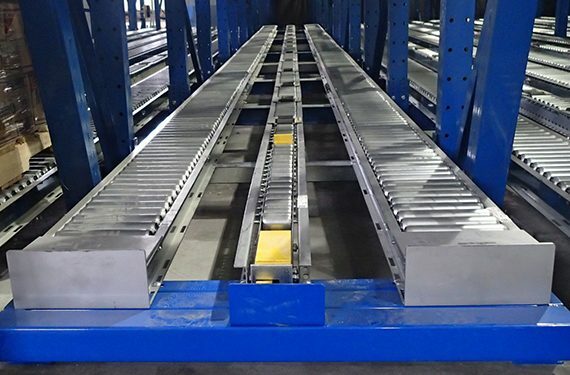 The session also features mezzanine-supporting racks utilized for optimizing overhead space, plus pick modules and multi-level storage systems accessed by vertical reciprocating conveyors (VRCs). Additionally, a brief overview of accessories—such as wire mesh and steel channel rack decking, and protective column guard rails and rail guides—is included. 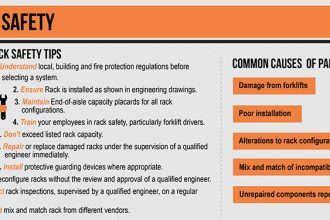 The second part of the seminar reviews key areas of consideration when assessing rack damage and determining whether a system can be safely repaired or if it should be replaced. Highlighted are examples of poor repairs and subsequent collapses, the responsibility of the owner to ensure the safe maintenance and operation of the system, and why each repair project must be evaluated and supervised by a qualified engineer in order to ensure compliance with current building codes. 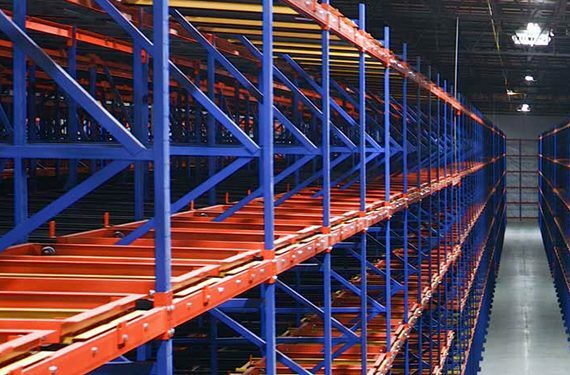 Used racking—and the reasons why it probably isn’t right for your operation—is also discussed. 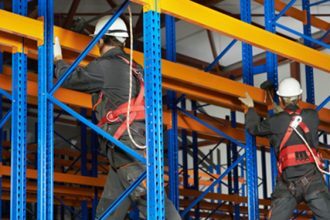 Want to learn more about selecting industrial storage rack system for your operation and how to keep it in peak operating condition? 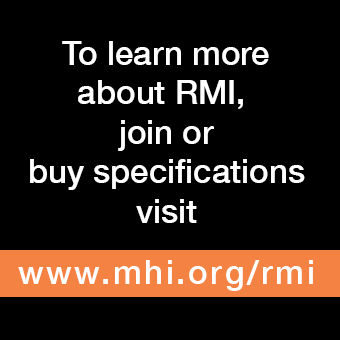 In addition to the session, RMI has published two related documents: Considerations for the Planning and Use of Industrial Steel Storage Racks and Guideline for the Assessment and Repair or Replacement of Damaged Rack.